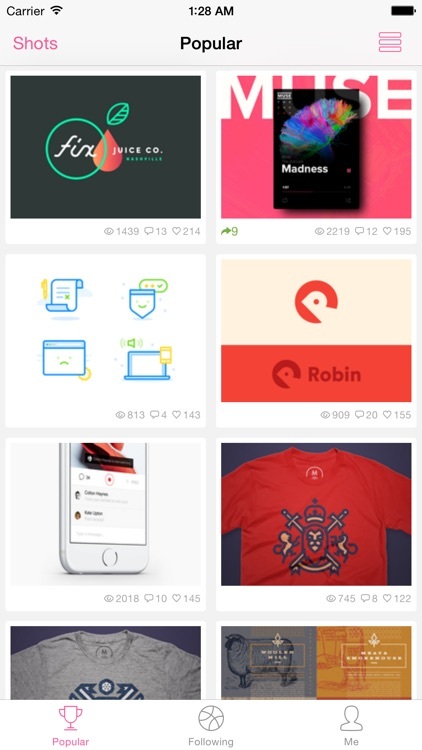 Dribbboard is a Dribbble client, aiming to enhance browsing experience on the iPhone. 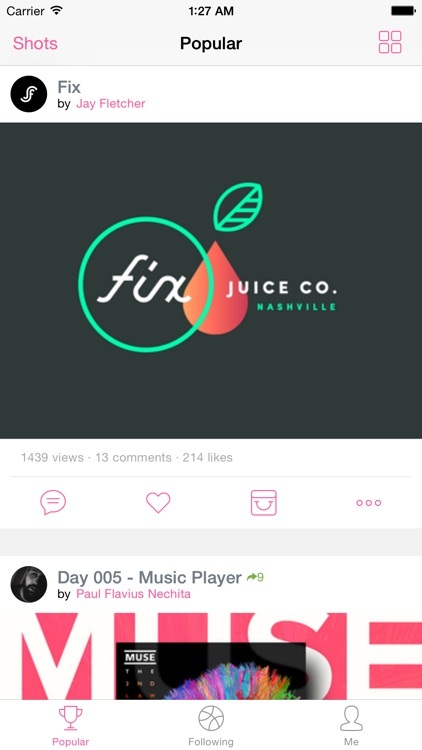 You can like, add shots to buckets, and share shots easily without need to navigate back and forth while still keep simple and clean interface, so you can focus on the work of the designers around the world. - Any username mentions, such as @sarunw, are automatically parsed and linked. - Type @ to initiate autocomplete on username. - Add shots to buckets. 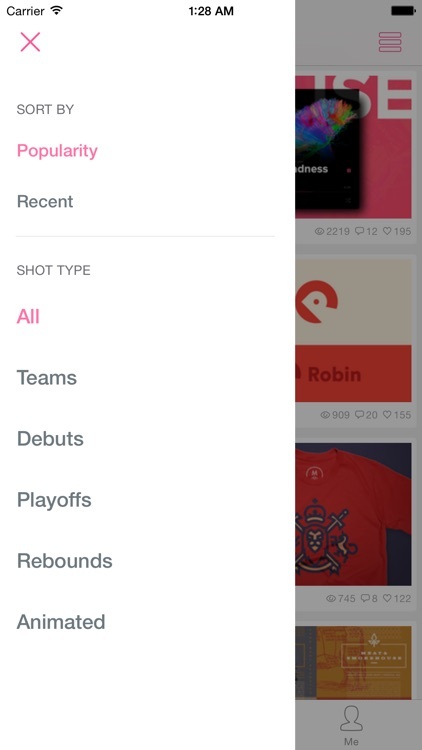 - Browse shots by category, popular, debuts, following, teams, animated GIF, playoffs. 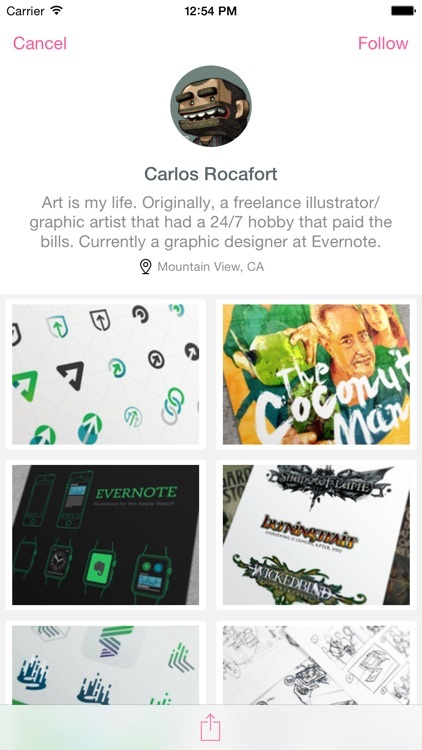 - Sort shots by popularity or most recent. 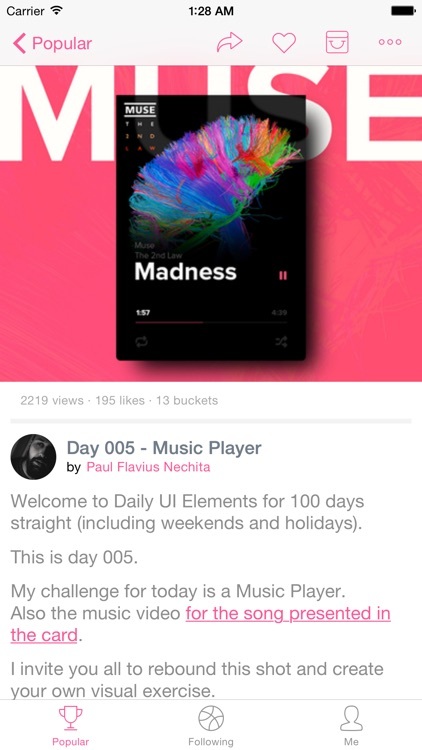 - 2 Viewing modes: Grid and List. 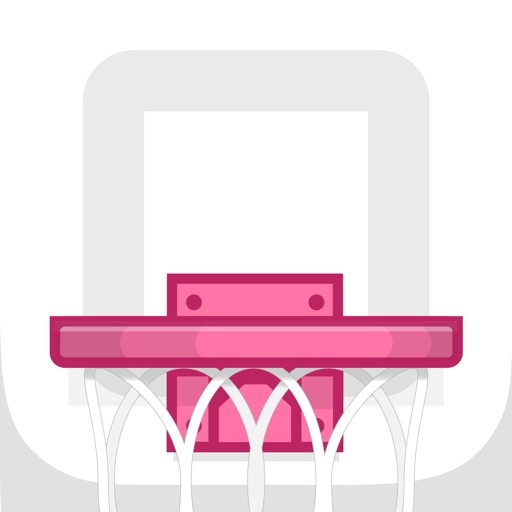 - Handoff from Dribbboard to your Mac. - Link to rebound shots and rebound source. 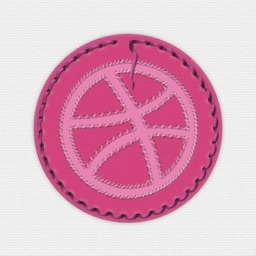 - View users profile along with their shots, like shots, buckets, followers and following.